Congratulations goes to Irena Aleksejva on passing her driving test. 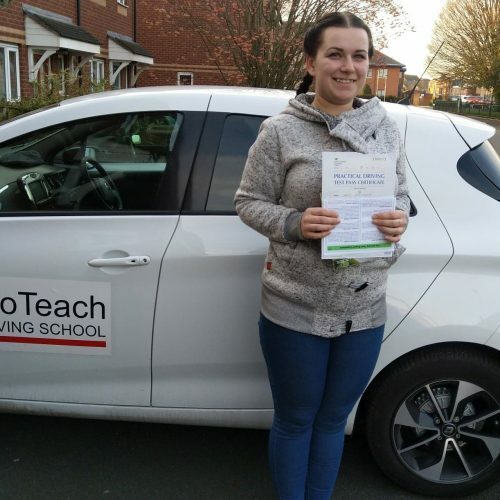 Irena took her auto test in Burton 13th December. Well done from Darryl and all the team at ProTeach Driving School.